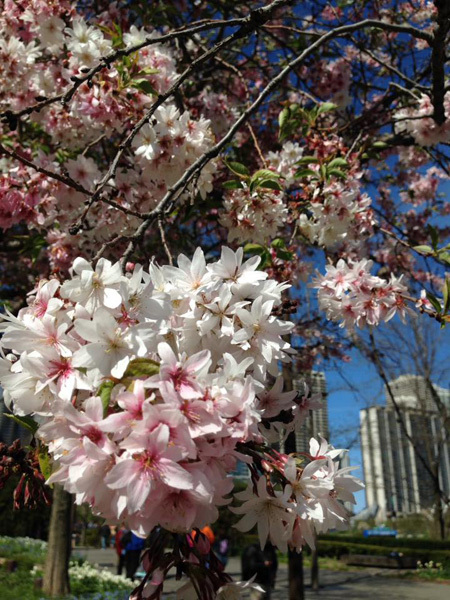 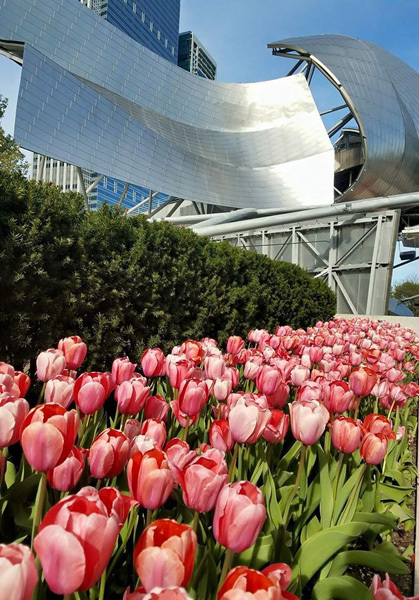 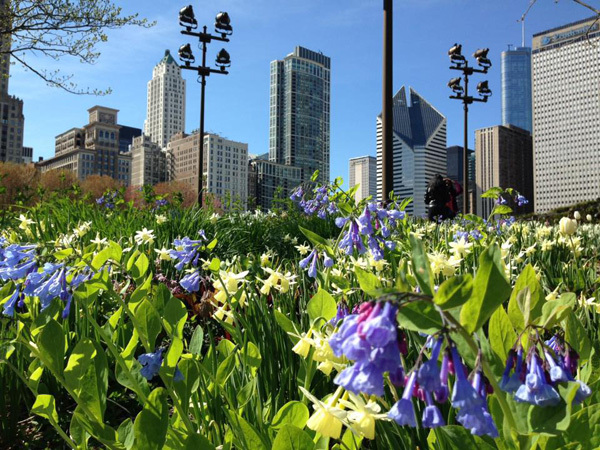 PHOTOS: Chicago spring in full bloom! 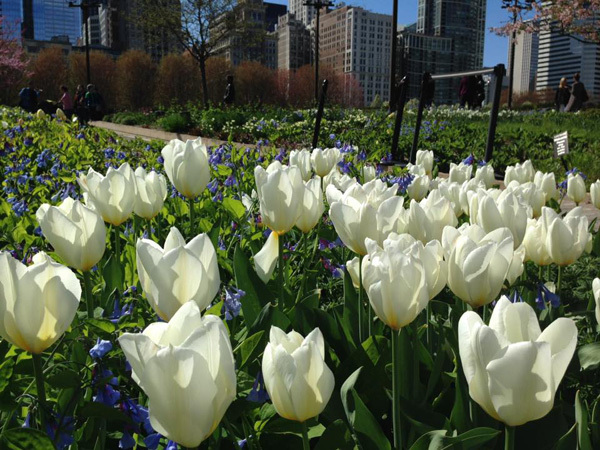 Spring in Chicago is in full bloom! 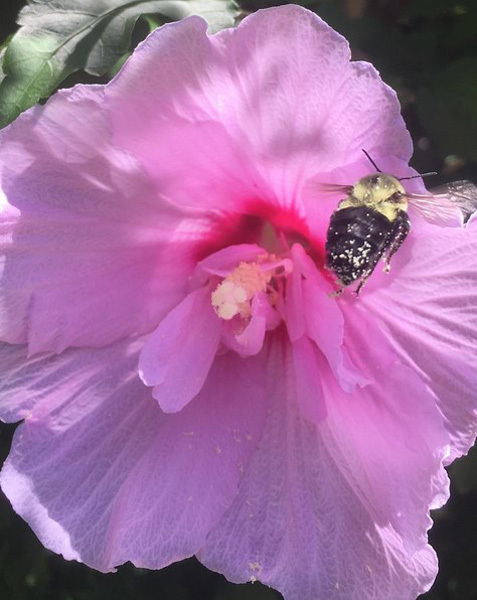 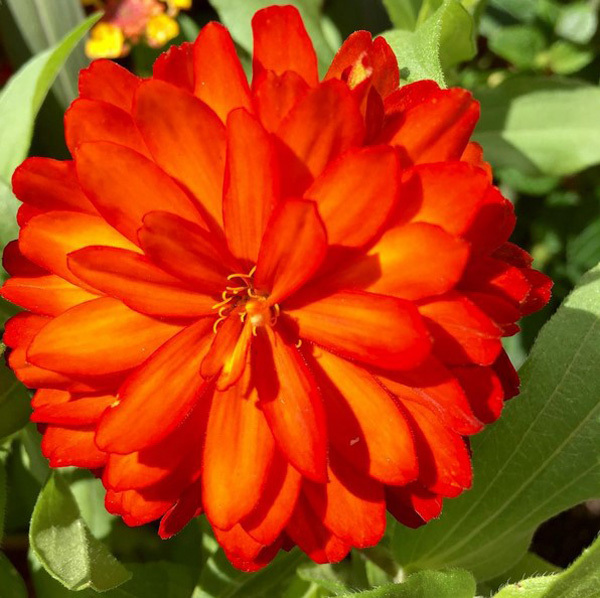 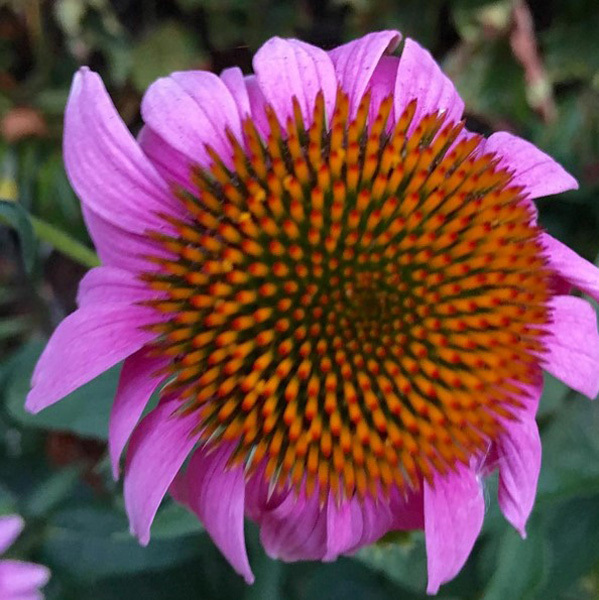 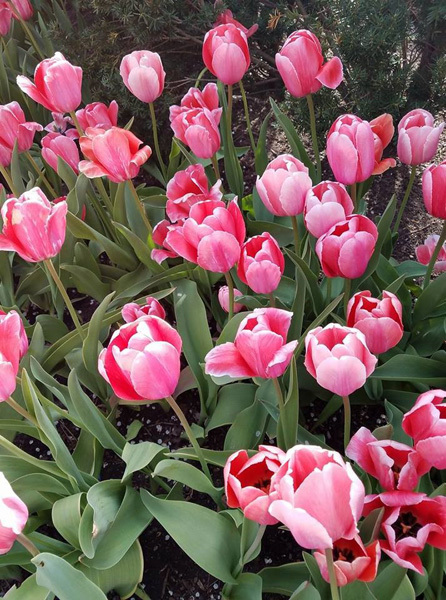 Enjoy these beautiful flowers shared with us by ABC7 graphic designer Renee Bajek. 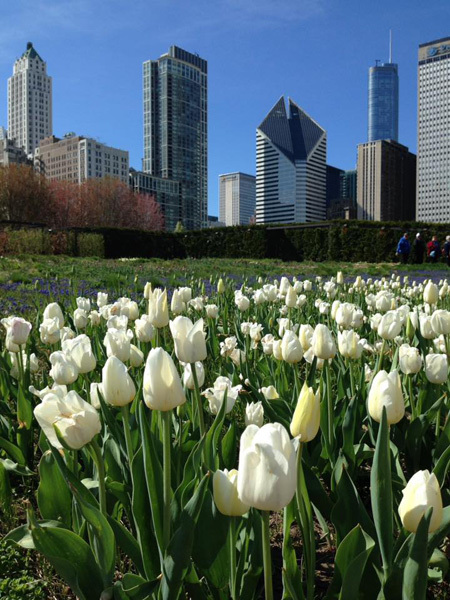 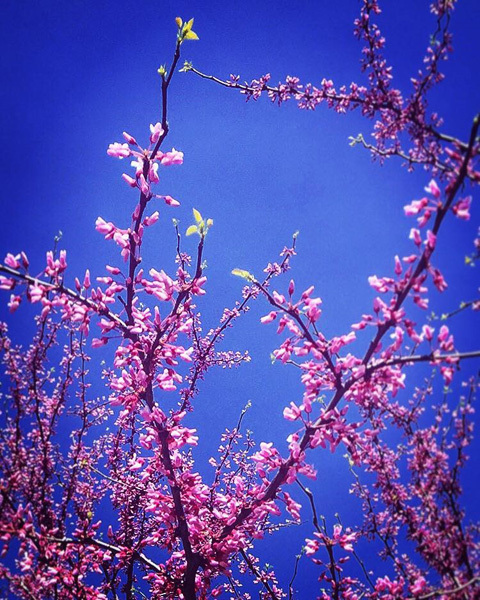 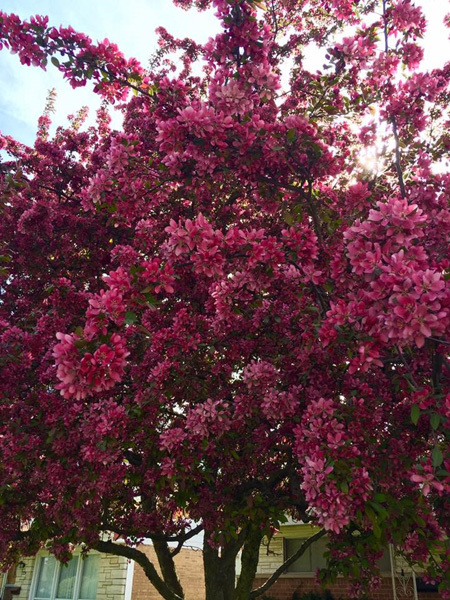 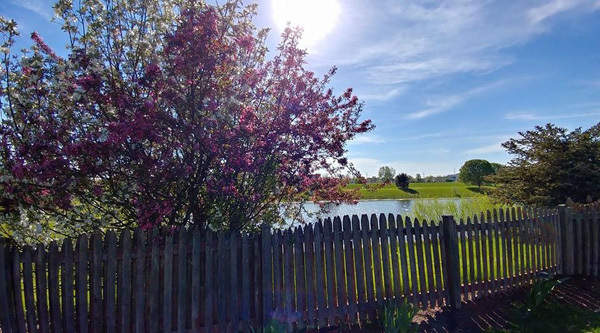 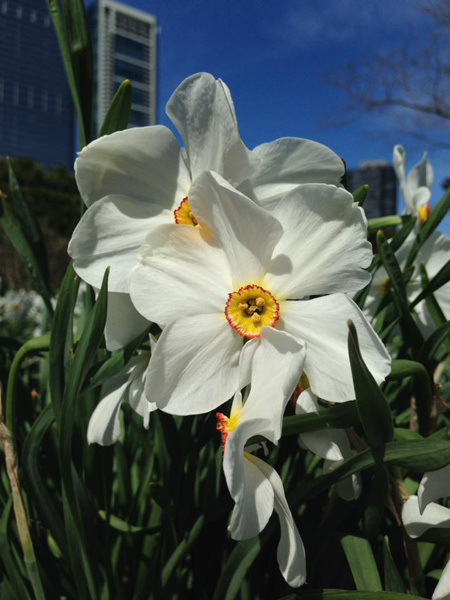 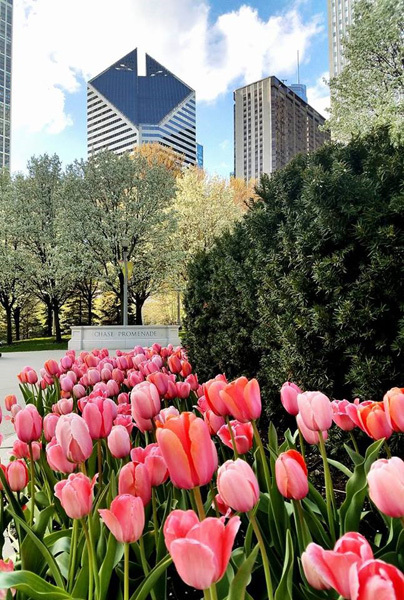 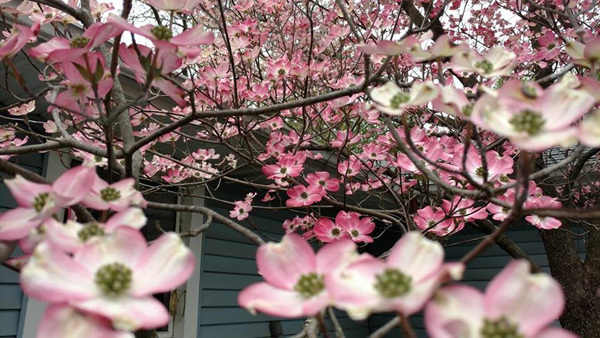 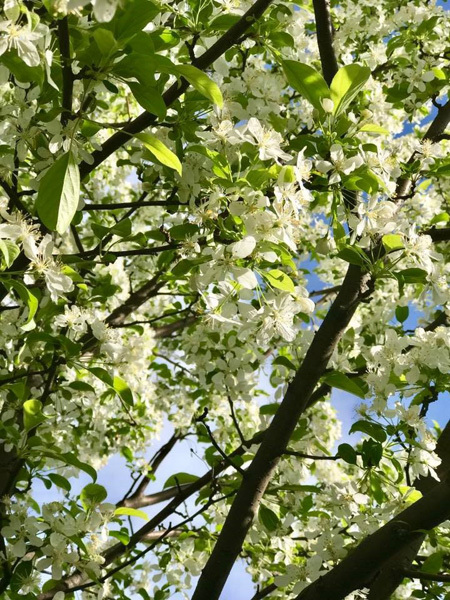 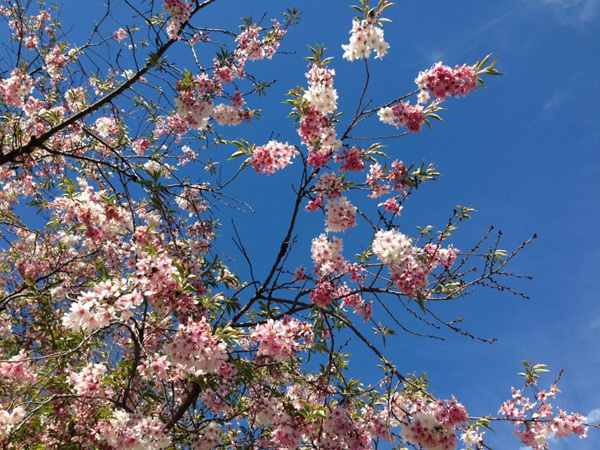 CHICAGO (WLS) -- Spring in Chicago is in full bloom! 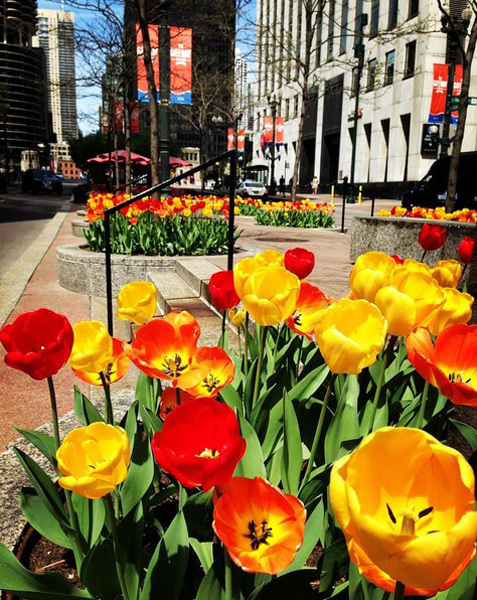 Enjoy these beautiful flowers shared with us by ABC7 graphic designer Renee Bajek.